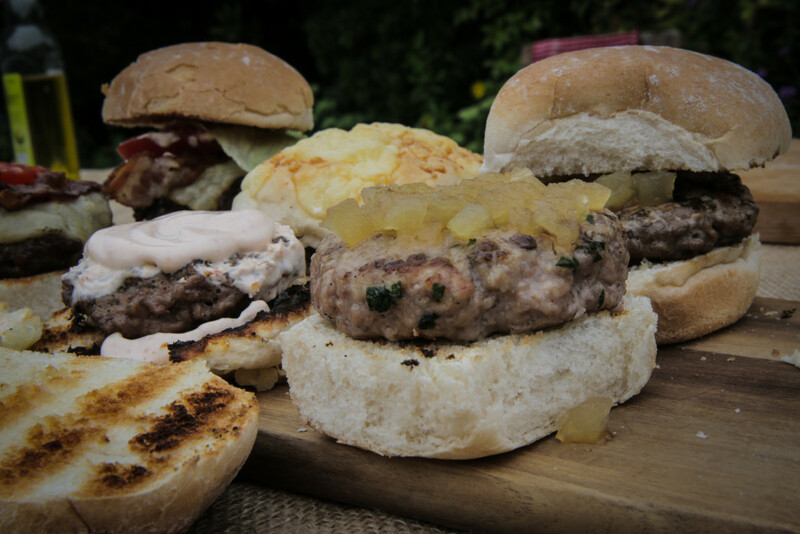 DJ BBQ invited me to help him make his “Radunkulus Sliders x3″ – one with pork, beef, and lamb! They were super fun to make, and delicious! 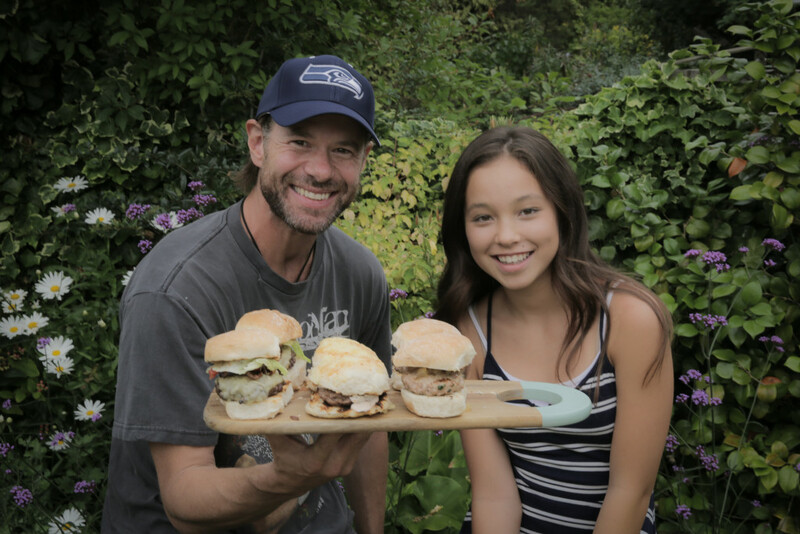 Check out the video, and his channel, which is full of awesome grilling recipes. Make sure to also check out the other video we did for my channel – Grilled Fruit Skewers!